Meeting the Queen is probably amongst one of the greatest honors in the world, she has proudly sat on the English throne for 65 YEARS! She certainly knows her stuff and has been a huge influence not just in the UK but throughout the world. The Queen certainly isn’t short of a huge personality either, she loves a good joke and can unwaveringly drink a glass of strong alcohol. She visits more than 400 events every year so many celebrities get the honor of meeting the Queen. 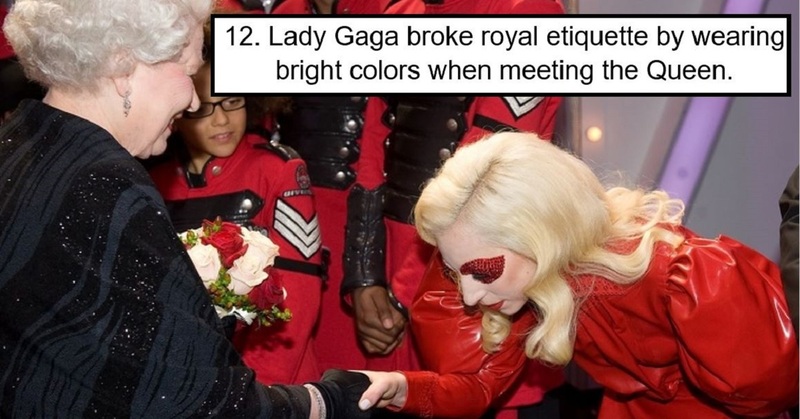 Even the most famous celebrities get nervous when meeting the Queen and it’s easy to see why some get so nervous they even forget proper etiquette! Yuri excitedly accepted the Queen’s invitation to have breakfast at Buckingham Palace. However, the Queen was the one to violate protocol by putting Yuri right next to her at the table. When breakfast was served, Yuri admitted to having no idea what piece of cutlery to start with (I would 100% be the same…) but the Queen answered with, “I don’t know anything about them myself! Let’s just eat the way we like!” This is why the Queen is awesome! 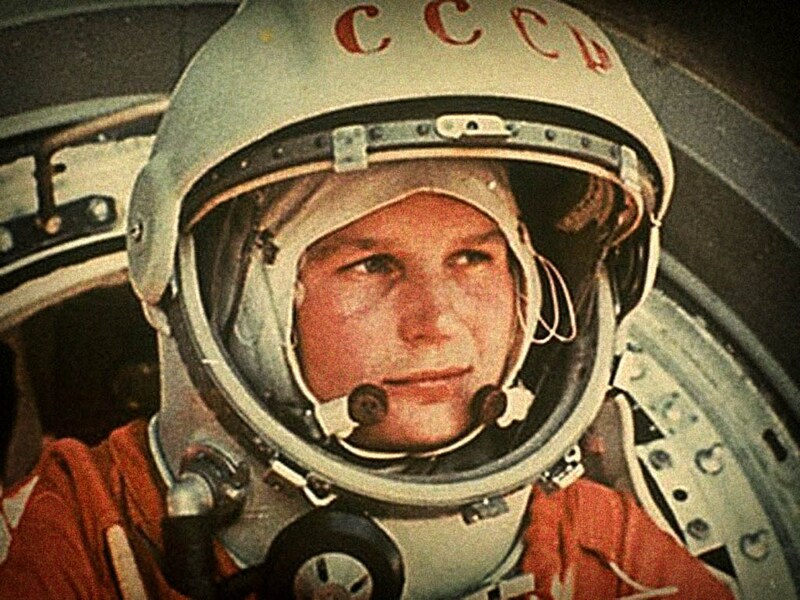 Her Majesty was the one violating the rules at the end of the meeting by taking a picture with Yuri the astronaut, she responded with, “I took a photo with a man from space, not from our planet. So I didn’t break any rules.” The Queen is the coolest person ever. 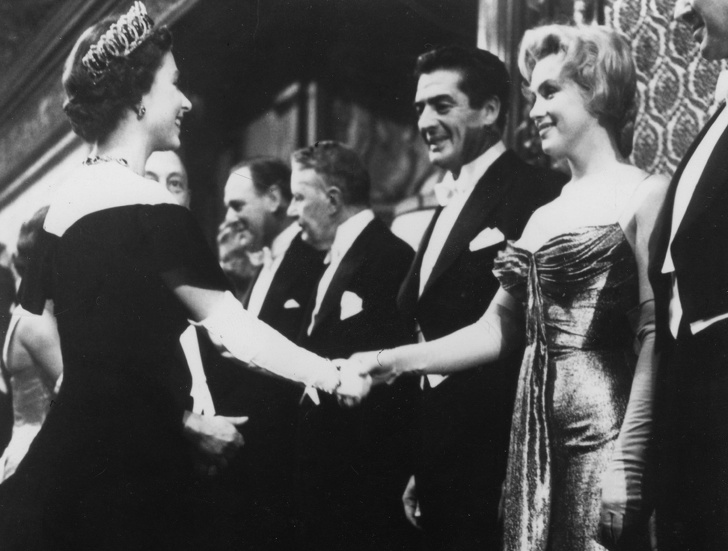 Marilyn Monroe only met the Queen once at a movie premiere, the actresses messy hair and revealing dress didn’t exactly fit royal protocol but the Queen didn’t seem to mind! The Queen and Marilyn were both 30-years-old when they first met, they were both born in 1926.